When a swarm leaves the security of their hive in which they have invested so much energy, they leave with only a few days of food into the unknown. They do not know that they will find a better home, they trust the scout bees will find a home, they have faith in the wisdom of the swarm. This is not a timid faith, a swarm has powerful energy and total belief. When they find a new home, they excitedly fly around the entrance, shedding the memory of the previous hive; locking in the new location. Their history is who they are, but they do not hold on to the past. Faith is not knowing the swarm will find a home, not knowing a new queen will replace an old queen, not knowing if the hive will recover from setbacks, and not knowing if the queen will successfully mate. Faith is about complete trust and belief. However, many beekeepers work to a different master - fear. The queens are replaced every year or two, hives are artificially split and not allowed to swarm, queens are inseminated, anti-antibiotics, acid washes and pesticides are routinely applied to the hive, and even the hives can even be insured against loss. 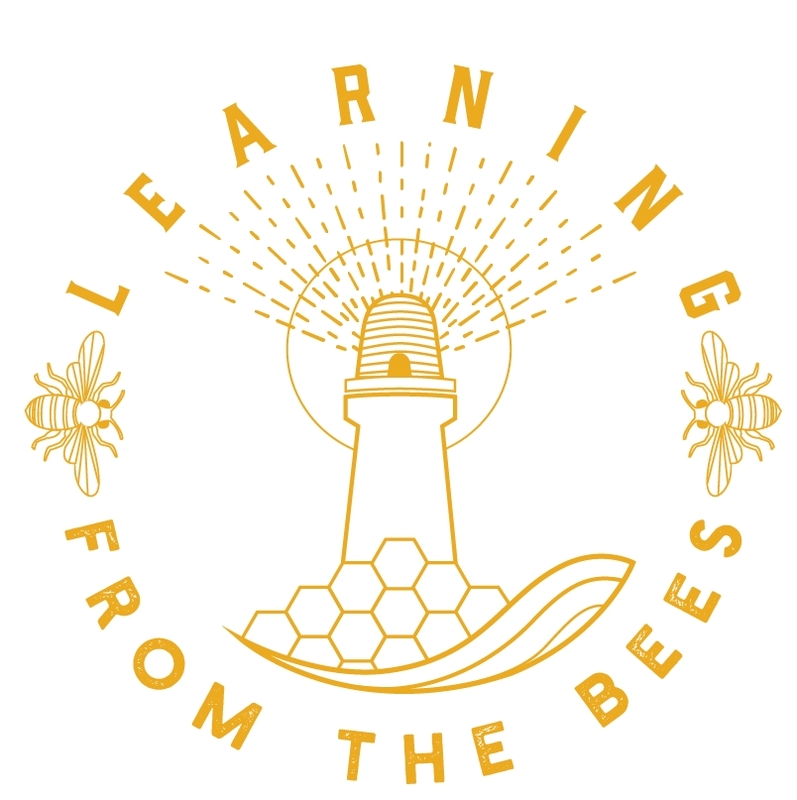 Most beekeepers will say they love their bees, but by beekeeping with fear, it is all too easy to go against the nature of the bee and the weaken the Bee with 'safe' but inferior choices. Faith is an old word we don't hear so much, but in bees we can see faith in all they do. Faith is the spirit that strengthens the Bee. This has been a really difficult year for bees, but the bees are not looking back with fear ... and neither should we. Well said...In my bee club, we were encouraged to kill the queen in a swarm and replace her with a new queen. Arrrrgh!! We (novices) countered with, "but that was a survivor queen. We should keep her genetics." The more experienced beekeepers prevailed with the 'replacing the queen' scenario, which is one of the many reasons why we don't attend the bee meetings anymore. I don't buy package bees and I don't treat, but this has been a bad year for me too. I'm down to one hive and that's in a tree. It's a hive I cobbled together from a bait hive. I put a 'quilt box' on top, dropped a swarm in (April 19, 2013), and propped it up on a tree limb. It's ridden out almost three winters. I'm encouraged from this to build another box hive up in a tree, bait it, and wait for a swarm to move in. I'm not into honey, so I'm happy just with bees and their pollination services. Thanks again for the encouragement to be treatment-free. Sometimes it's tough going up against the 'heavies' in the conventional bee associations. It's important that beekeepers embrace science, but also engage their heart muscle.